The Super Teacher spelling series is better than ever! You're definitely going to want to use our kindergarten through fifth grade spelling series this school year, complete with 30 regular units, plus holiday and theme units. 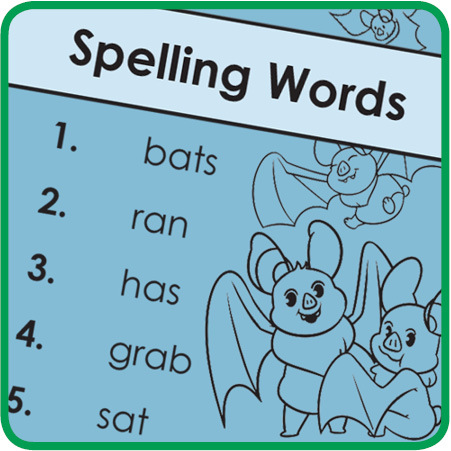 Check out our spelling files today! A New School Year, A New Website: iknowit.com! Start the school year off right by exploring free interactive math games on iknowit.com! You and your students can try hundreds of math lessons on topics such as addition, subtraction, multiplication, division, counting coins, time, fractions, and more! Enter our August contest for your chance to win ten classic children's books by Arnold Lobel, including the popular "Frog and Toad" books! Go to our contest page to put your name in the drawing. Read our latest blog post about an exciting math game students can play with their fidget spinner toys! Kids can practice basic skills in addition, subtraction, multiplication, and division, all while using these wildly popular toys! It's a win-win! 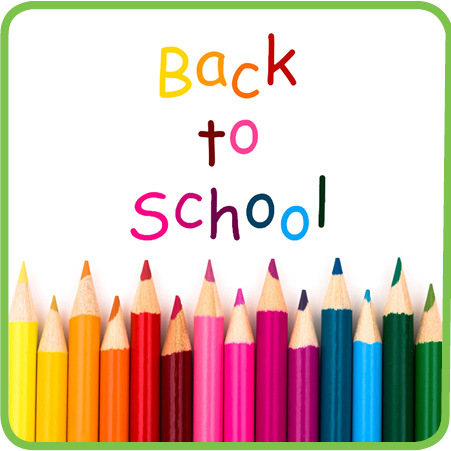 Our back to school resources will help you get your new school year off to a great start! You'll find an "All About Me" poster, an "Explore Your Classroom" activity, and a reading survey. You'll also find puzzles, games, calendars, desk tags, and homework agendas. Print out your favorites today! Now is a great time to explore the printable geography worksheets on Super Teacher! We have blank maps, labeled maps, map activities, and map questions for the seven continents, the United States, Canada, the United Kingdom, Australia, Mexico, China, India, and more! Thanks for Starting a New School Year with Us! Thank you to our amazing customers for choosing to begin the new school year with Super Teacher Worksheets! Our goal is to bring you our highest quality worksheets and printable activities, so you can have your best school year yet!